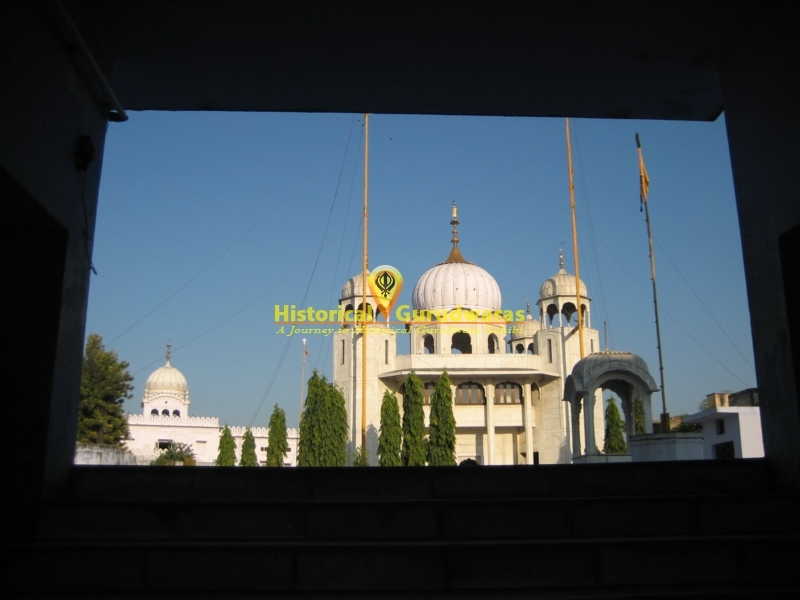 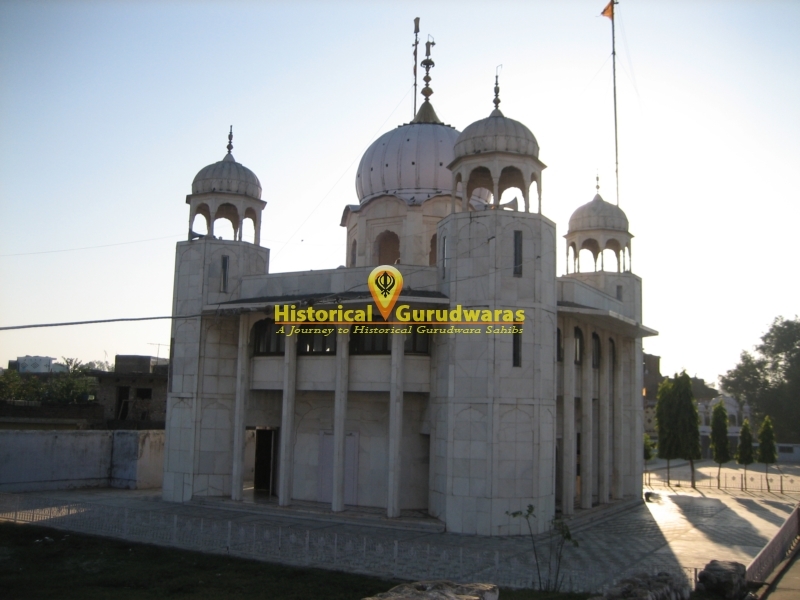 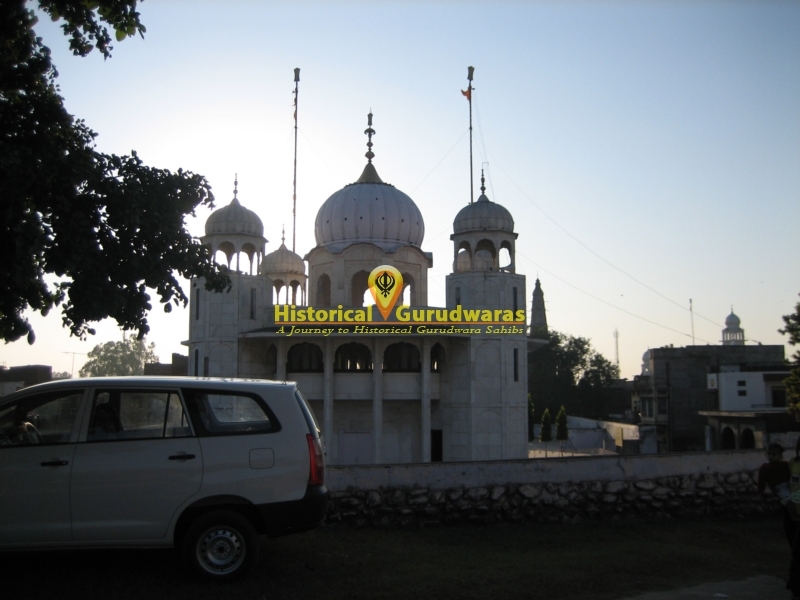 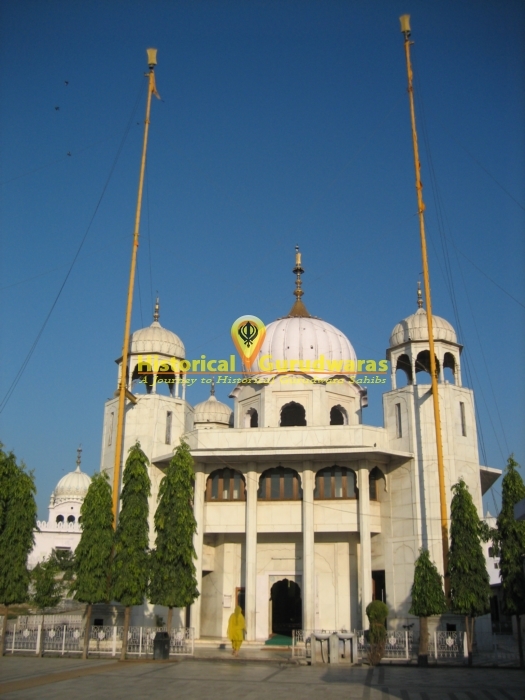 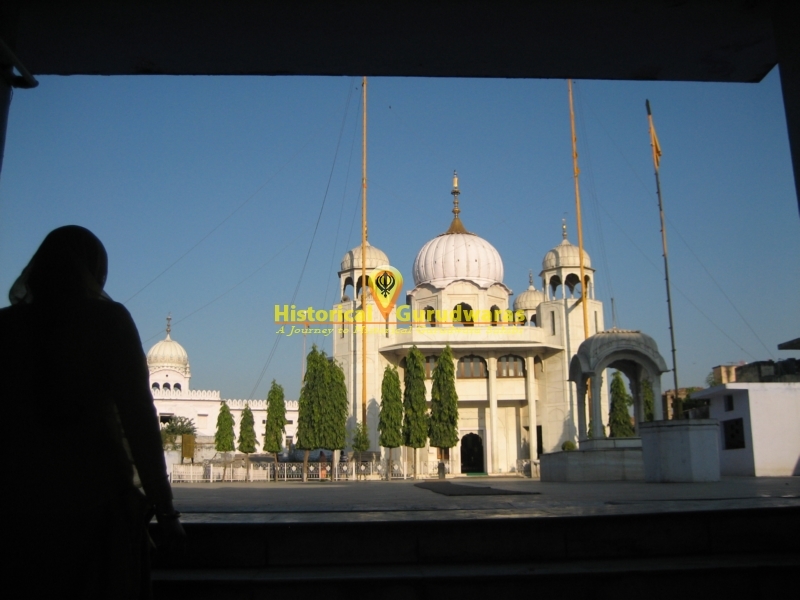 GURUDWARA SHRI SHEESH MAHAL SAHIB is situated in the Kiratpur Sahib City, Distt Ropar. 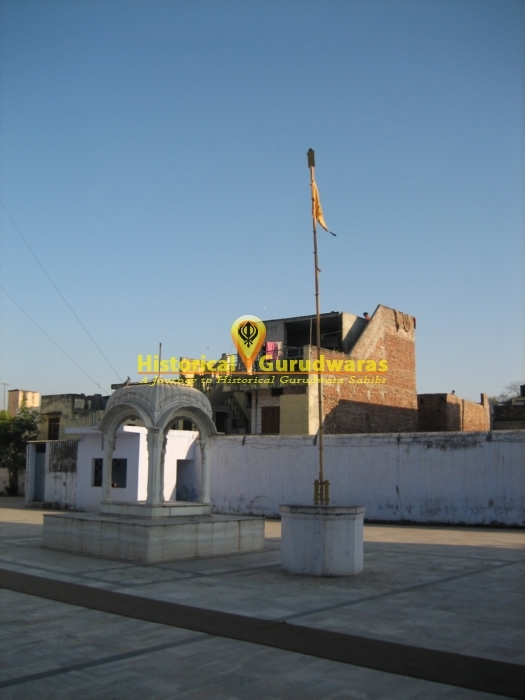 It is the Birth Place of SHRI GURU HARRAI SAHIB JI (Baba Gurditta ji was the father and Mata Nihal ji was the mother). 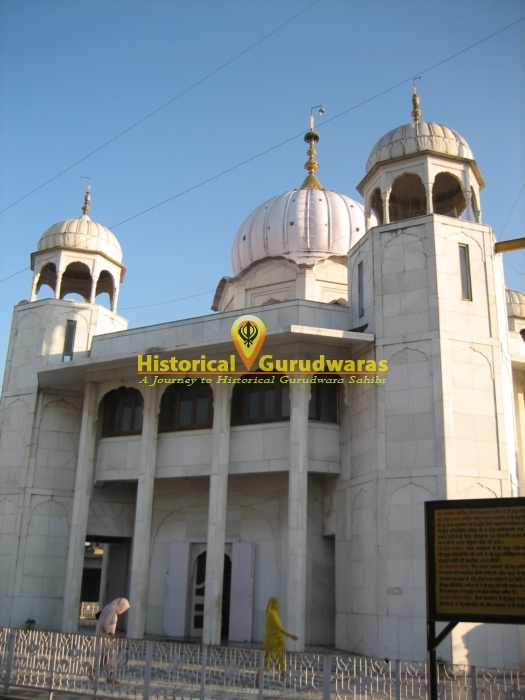 Baba Gurditta ji was the son of SHRI GURU HARGOBIND SAHIB JI. 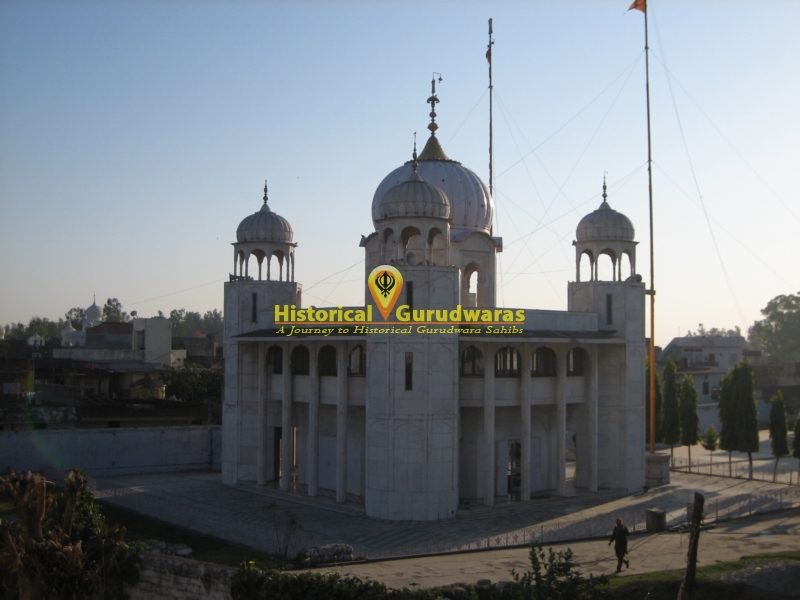 Later SHRI GURU HARKARISHAN SAHIB JI was born at same place. 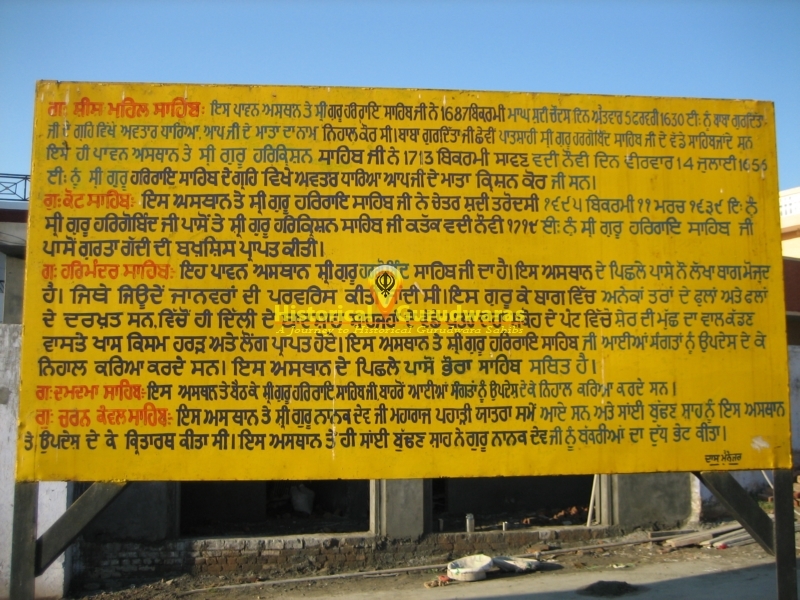 SHRI GURU HARRAI SAHIB JI was the father and Mata Krishana ji was the mother of of SHRI GURU HARKARISHAN SAHIB JI.